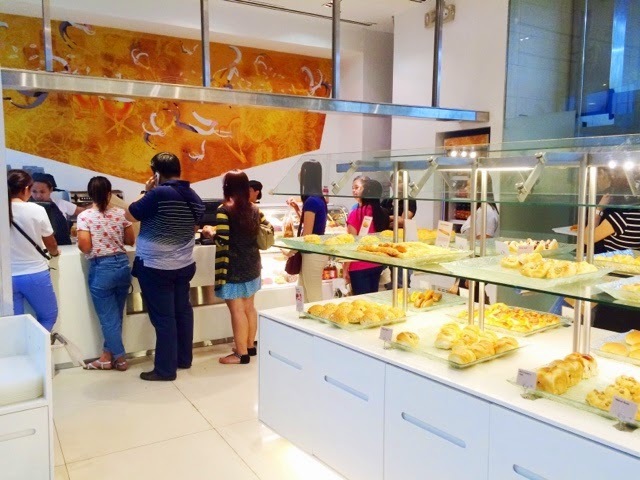 When was the last time you had the chance to visit a Breadtalk branch near you? 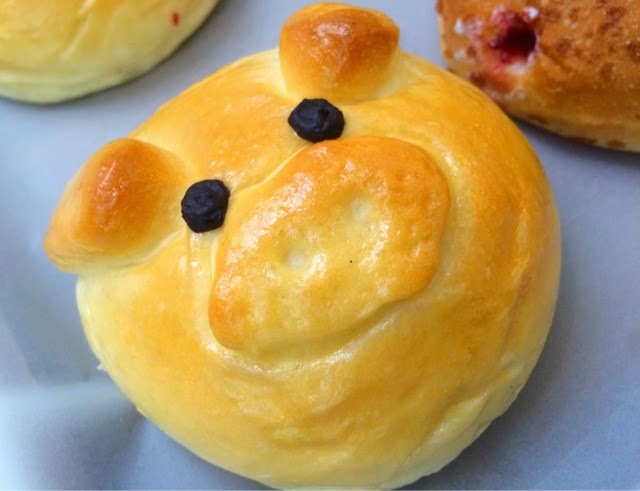 Well, this Mothers Day seems to be an opportune time to do it as our favorite bakery brings out the buns to make them the next destination for the most special person in your life, your Mom! Breadtalk understands that in order to make them feel special, you've got to have the corresponding special cakes with it. They still make fresh bread everyday and they don't stop making them from morning, noon and night because sometimes they practically run out of it! The Mall of Asia branch is one of the oldest branches in the Philippines, actually they opened together with the mall. They an accommodate around 50-60 people in one go and several more if they chose to just stand outside and eat bread all day. Their breads are legendary. 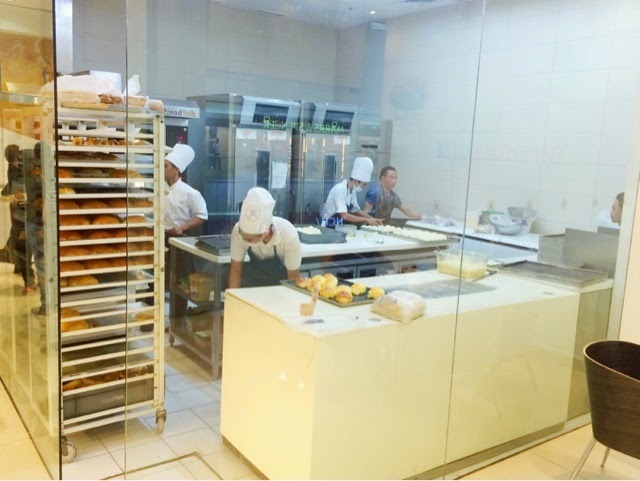 You can also see their kitchen/production area as they dish out these awesome breads one by one. 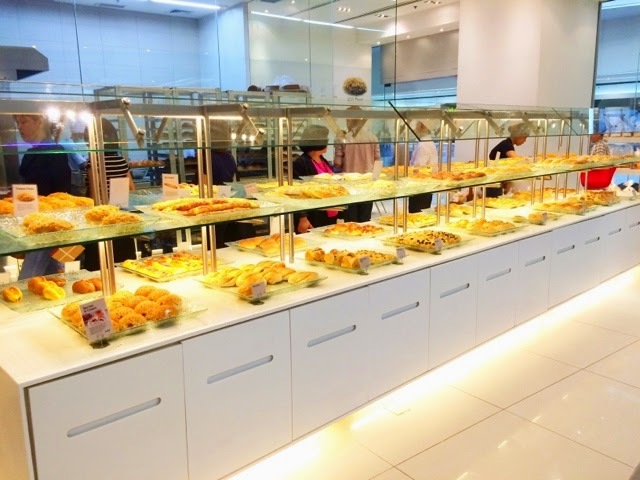 They have a spotless store because they aim to have the same clean standards just like in Singapore where this brand originated. Then we went on tasting their super awesome cakes! This is the Mamarvelous. They made this cake especially for Mothers day. 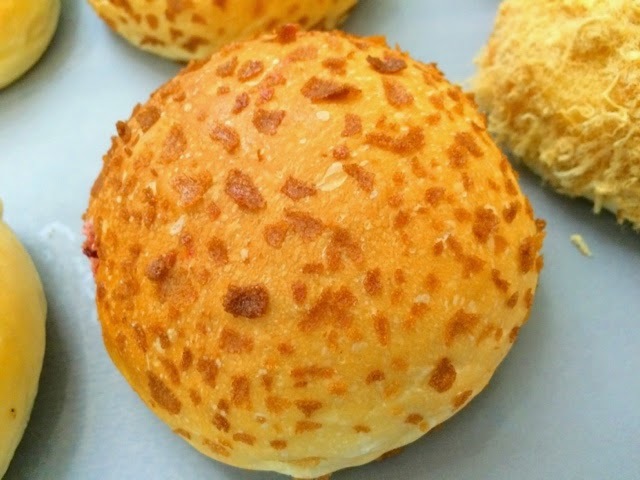 One bite, and you'll feel it take you to heaven and back. It felt like I was biting into clouds since they used Vanilla Cream based frosting. It's hard to bake cakes like these, more so if you have to do those rosettes. 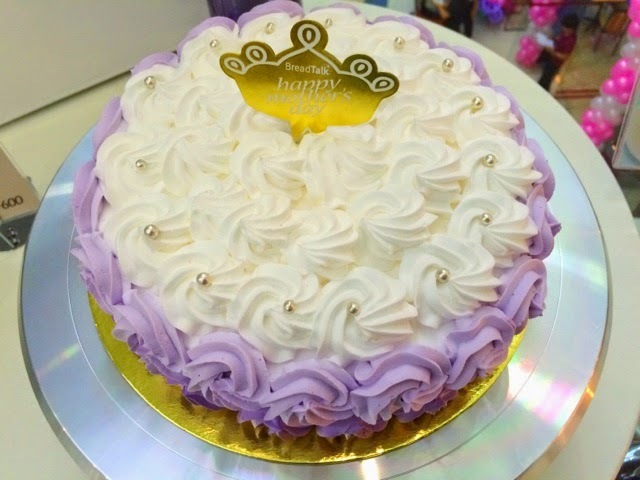 They also infused purple yam on the cake's exterior hence the color. I loved it so much that I had to take some of it home for my Mom. For real. This cake is what they call Mom and Me. It's dark chocolate cake covered with rich chocolate ganache. You also have almond sponge and brandy spiked ganache plus small crunchy caramel pearls. I involuntarily closed my eyes because it was that good. The layers had their own world and you can feel it stick to your teeth every spoonful. 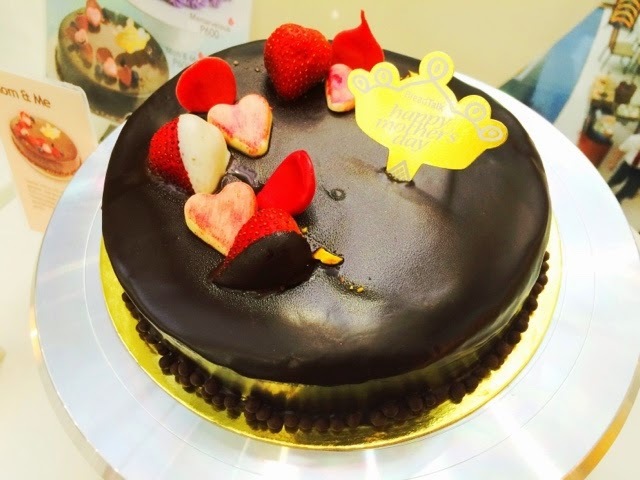 If you're a chocolate lover, this would be something worth a try but remember, this is for Mom so she takes first bite! Three breads, the Sisig Bun, Berries and Cream and Cheese Floss. 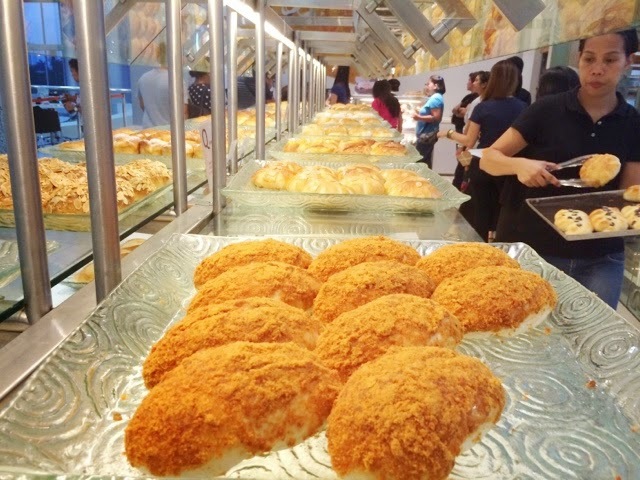 These are some of Breadtalk's best sellers aside from the usual Pork Floss you get from their stores. Surprisingly, the Sisig Bun is very good, even if it's whimsical, it's flavor permeates throughout the whole bread. It's worth a try. The Berries and Cream on the other hand is sweet and tangy. I bet it comes from the fruit they used for the filling. 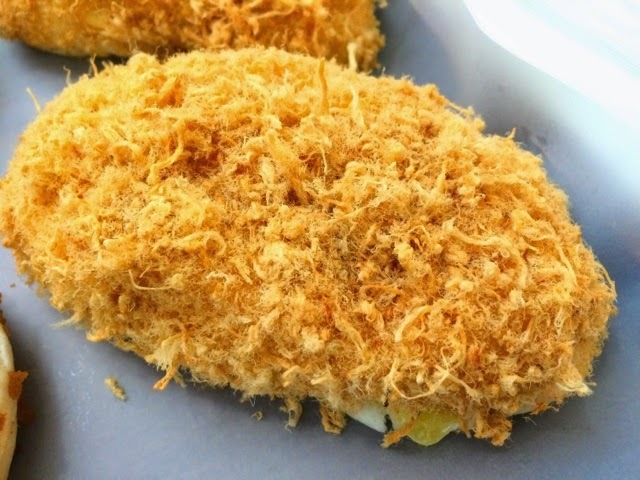 The Cheese floss brings another layer of cheese outside your favorite pork floss, so in some sense, they just made it better! That's how they want you to experience Mothers Day in Breadtalk stores, to be treated special, to feel loved. 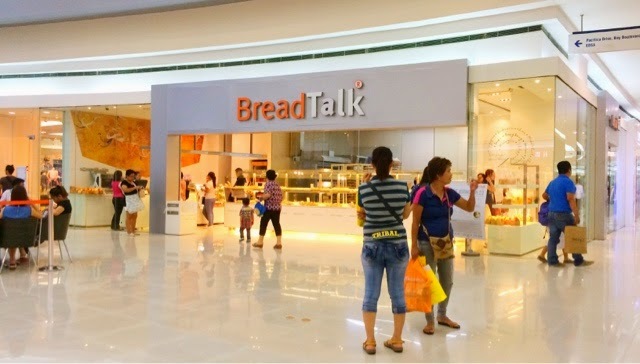 Make sure to place your orders in advanced or visit the Mall of Asia Breadtalk branch if you're in the area. She deserves it right? Bring home a Mamarvelous cake or the Mom & Me cake today! 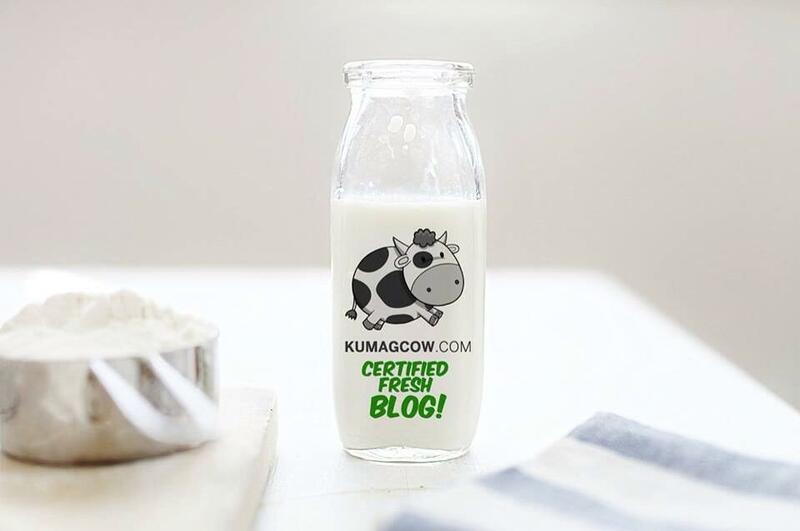 This will only be available until Sunday, you know how that goes.